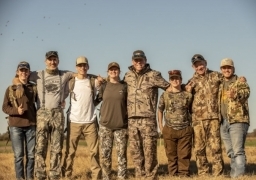 From the 23rd to the 25th of July, we had the pleasure to have Logan Thomas and his team made up of Ricky, Mark, Mike, Jon, and Mark. This is the second time they come to Argentina with us! 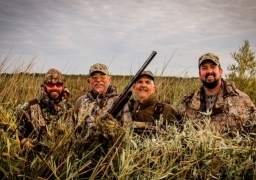 Jeff Messman, Paul Messman, Jake Owens, and Dennis Kiel are avid hunters, hunting partners, best friends, and family. Three generations of Brady together: Grandpa Tim, Jeff & Tim junior. 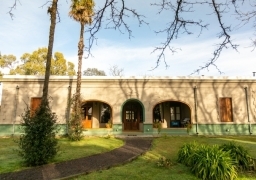 They came to Cordoba during winter time with four of their good friends. 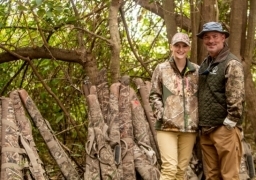 If what you are looking for is to have a great dove hunting and even greater family and friend time, you can not miss coming to our amazing La Loma lodge. 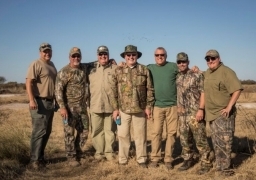 Friends are probably the best fellows to travel around the world, and if you add some dove hunting, what can go wrong? You are right, nothing! It is a perfect combination. 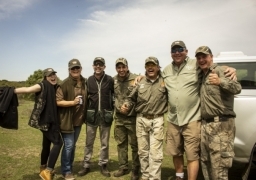 Sharing a good time with a beloved friend, shooting a great amount of doves and enjoying excellent food is one of the premises here at Pointer Outfitters Argentina. 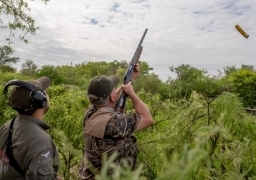 From the 10th to the 14th of July, two couples visited us and decided to combine the fun of bird hunting with the tranquility of La Loma lodge. 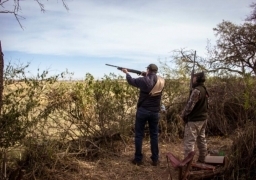 In Argentina, doves are year-round residents. 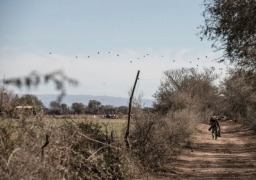 The mildness of our winters combined with a supply of food from various fields sustain them, so the volume of birds is great during the cold season. June is the beginning of winter in the in the southern hemisphere. 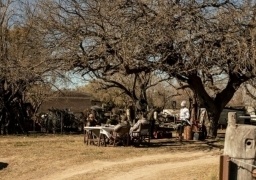 The mornings are getting colder, but you will not feel it, the volume of birds will be the only thing in the head of our guests. The sunsets paint picturesque scenes. Argentina will always be in the memories of these groups. 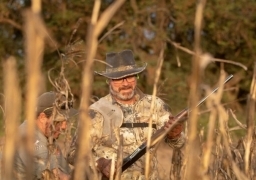 Winter can be harsh, but when it comes to hunting nothing can stop us! 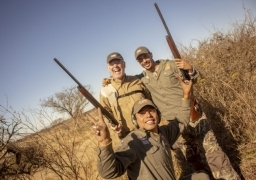 After a nice stay in La Loma lodge, it was time to hunt ducks in Las Rosas lodge. Let a new adventure begin! “You couldn’t ask for better service!” - To put it in Shane’s words.